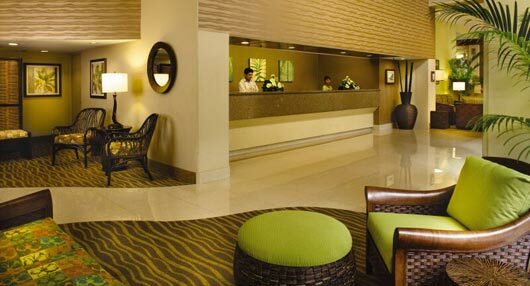 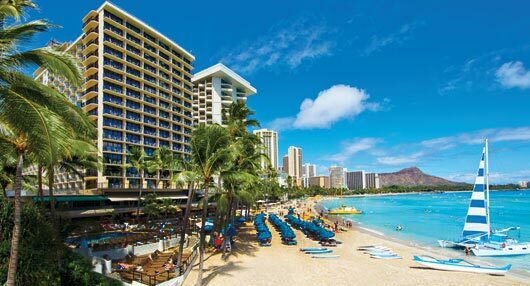 Now open at Outrigger Waikiki Beach Resort! 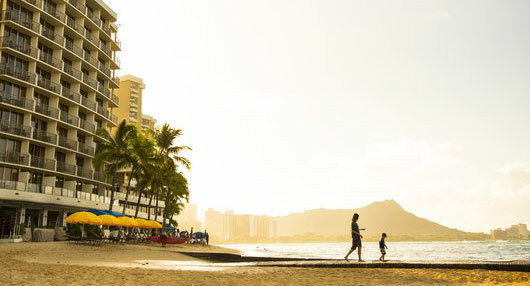 You’ve come to the right place to find Hawaii hotels perfect for hosting your dream vacation. 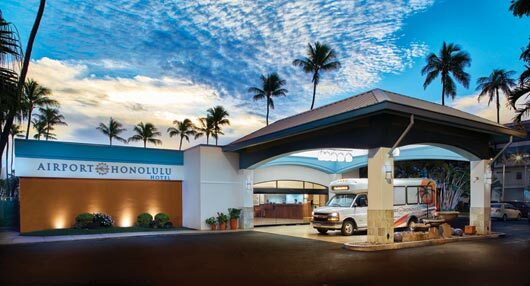 Tropical breezes and turquoise waters await you from Honolulu and Waikiki beach in Oahu, to the lush greenery of Kauai and the breathtaking sunsets of Maui, and the dramatic black sands of the Big Island. 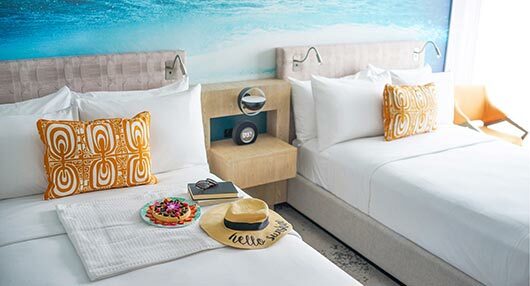 Whether you plan to spend your days surfing the world-class beaches, golfing volcano-ringed greens, or swimming with dolphins, you’re sure to find accommodations at our exceptional Hawaii resorts and beach condo rentals that meet and exceed your expectations. 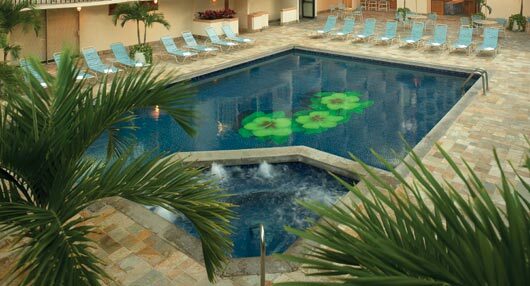 If you’re searching for the perfect Hawaii honeymoon resort to celebrate your new marriage, we’re proud to offer premium properties to set the stage for memories that last a lifetime.